“Night soil” refers to solid human excrement that is transported by night from a cess pool or privy. Before the widespread use of sewage treatments or septic systems, there were men who does the mucking out of cess pools and transport the waste away from urban centers. They were called the "night soil men" or the "gong farmers". 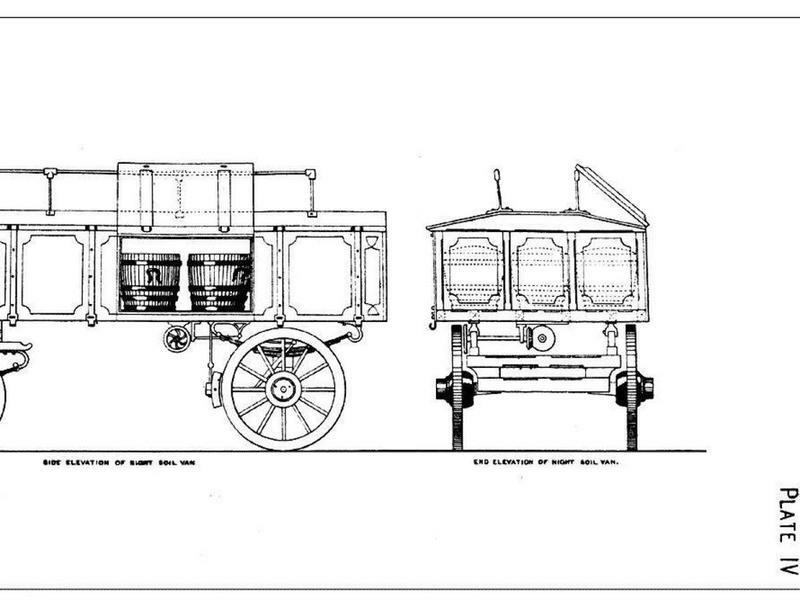 Waste removal techniques vary widely throughout history. Ancient Egyptians had some early lavatories in homes, making use of an advanced sewage system that wouldn't be recreated for another thousand years. Ancient Romans upper classes also had private bathrooms that were flushed by moving aqueducts. 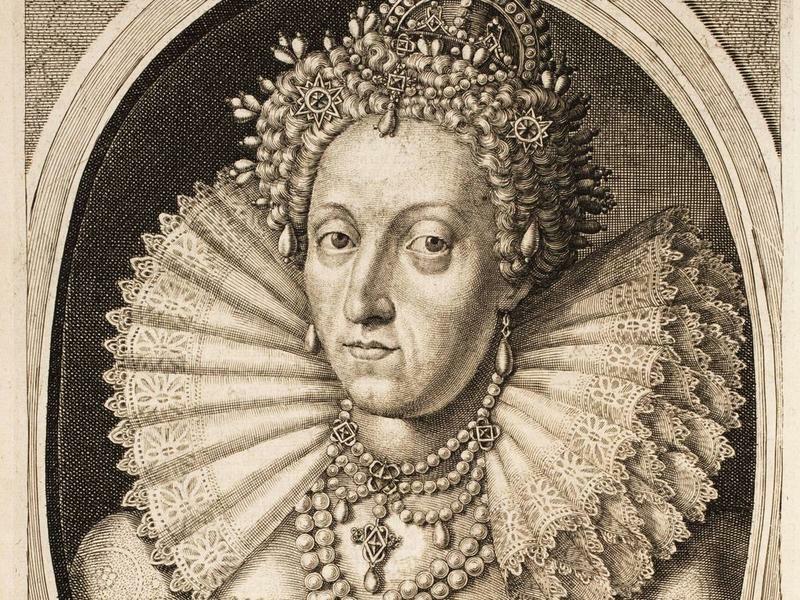 Queen Elizabeth I was the first to own a flushing toilet after her godson, Sir John Harrington, invented it and called it, “The John.” Despite the Queen's patronage, it would be over 200 years before any major advancements in communal sanitation took place. Being a night soil man wasn't exactly a dream career, but it paid well and worked well as a part-time job. The men usually operate in teams of four to remove night soil: one acts as a hole man, the other a rope man, and two tub men. The hole man was the one who crawls into the cess pool to scoop waste into a bucket or basket. The rope man will then haul the bucket up and pass it to the tub men, who will bring the buckets to a cart. The cess pools were made from brick chambers about six feet deep and four feet wide. They were placed as far away from the house as possible, but sometimes they are installed in the basement. Night soil men are required by law to complete their work after dark to avoid disturbing nearby residents with odors from the cess pool. 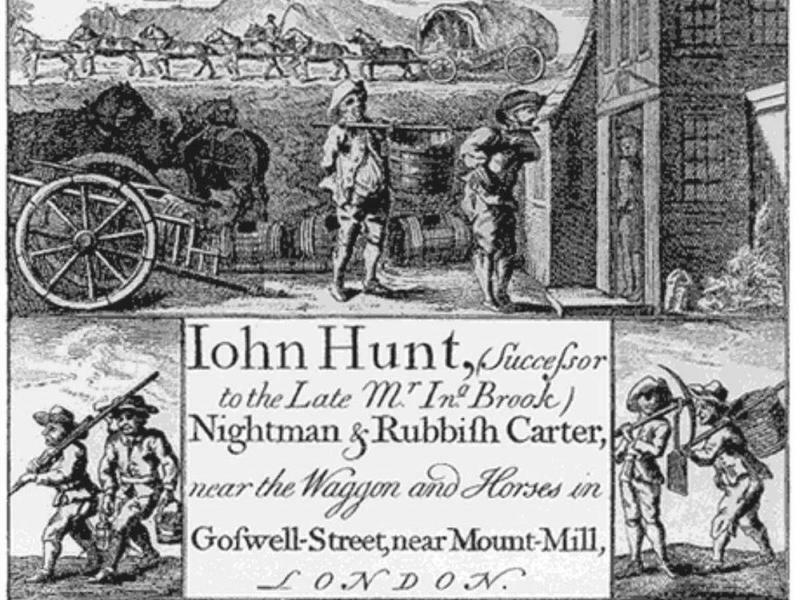 Once human excrement was heaped onto a cart, the night soil men will take it to the countryside where it could be used as fertilizer. 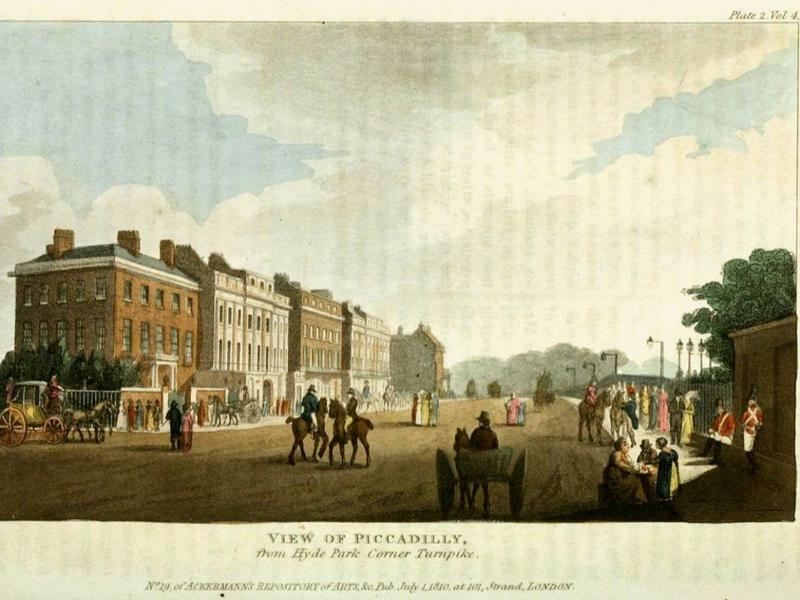 In London, there was an area known as Dung Wharf where sewage was collected for the city's market gardens. It wasn't just human feces that once littered major city streets. Horse dung for one was difficult to remove. 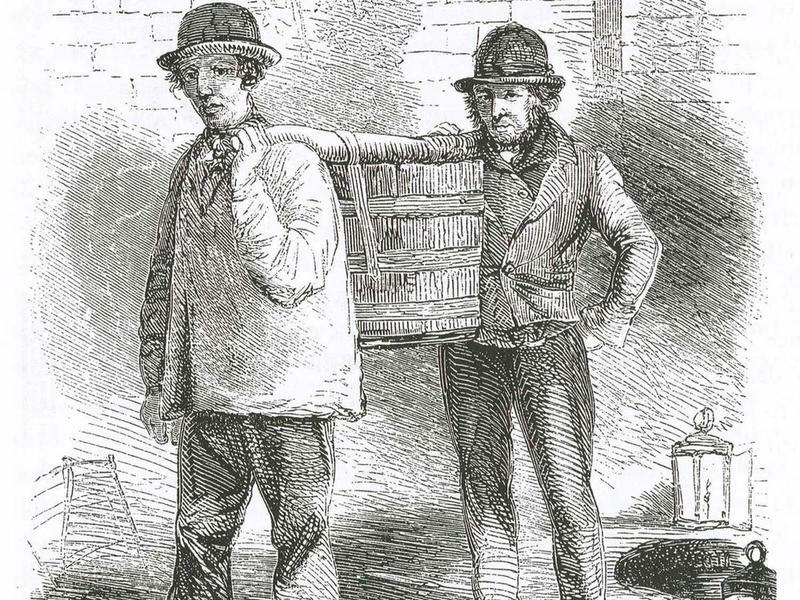 By the 1890s, 1,000 tons of horse dung was dropped onto London streets per day, a job that was often relegated to street children instead of professional night soil men. 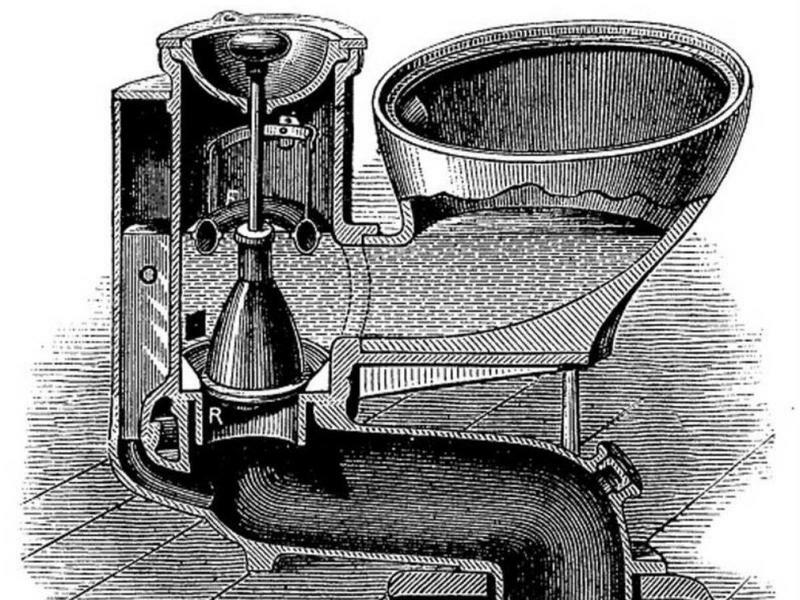 Flush water closets were patented by Alexander Cummings in 1775 and began to enter private homes, but they just amplified waste removal issues instead solving them. 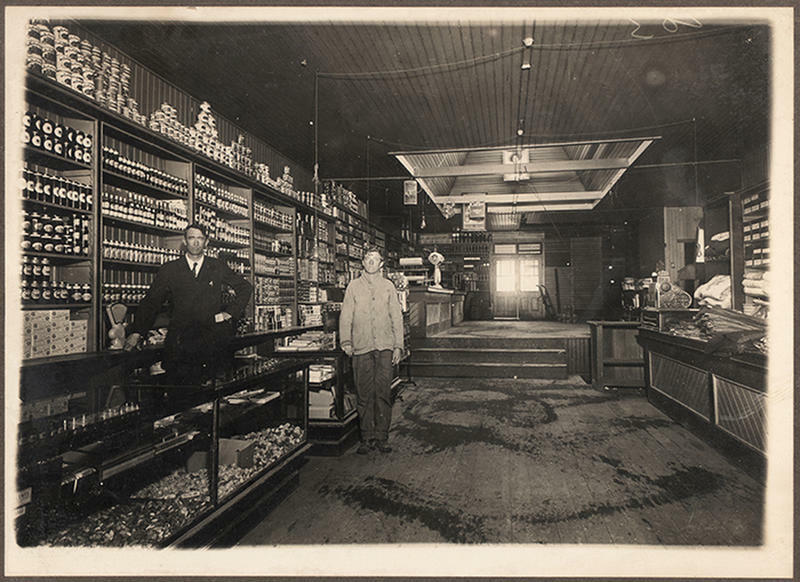 Early water closet systems were connected directly to cess pools since there was no main sewage system yet available, pushing waste back into the hands of night soil men. As people began to see the link between improper waste disposal and diseases, fears regarding contact with night soil grew. 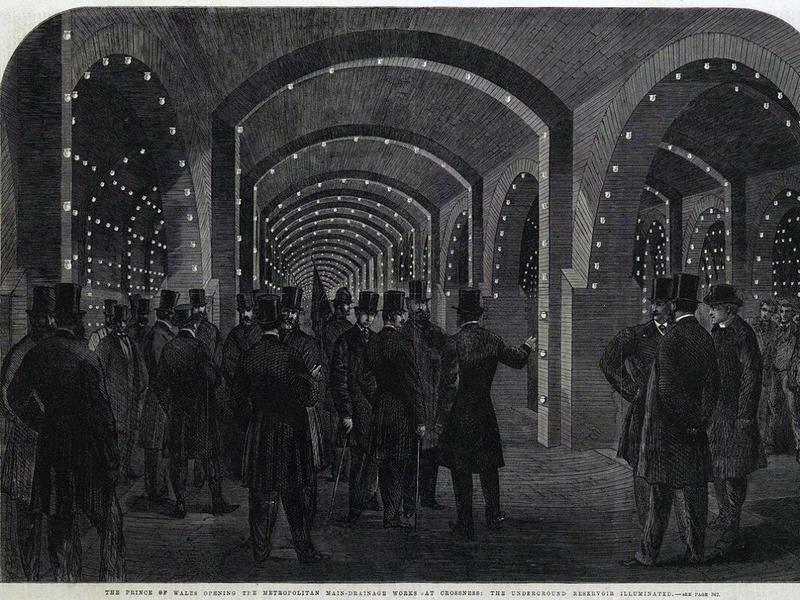 In New York, the Manhattan Odorless Excavating Company was paid by the city to pump away night soil in 1872... but their machines proved ineffective in many tight areas. Overseas, The Great Stink of 1858 finally prompted the London government to implement a more efficient sewage system when the smell of human excrement in the Thames river became too potent for parliament to bear. 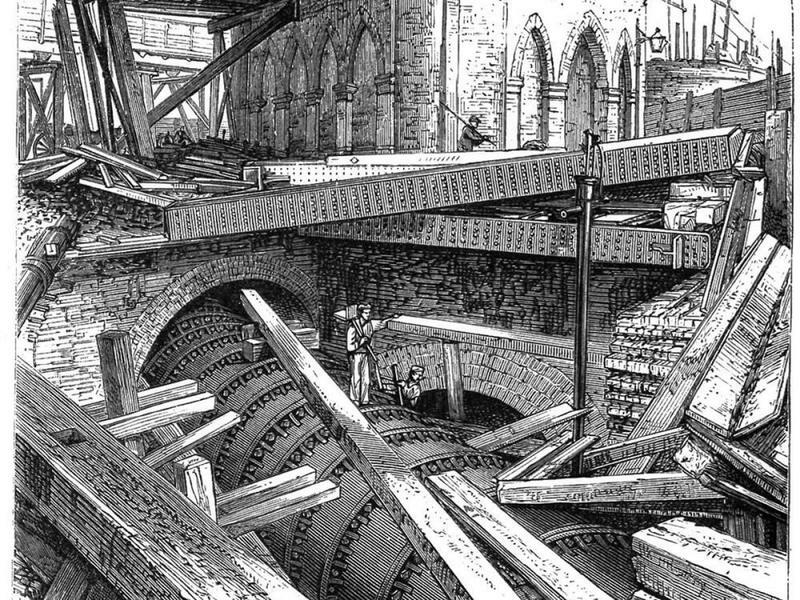 By the end of the 19th century, most major cities started building extensive sewer networks. 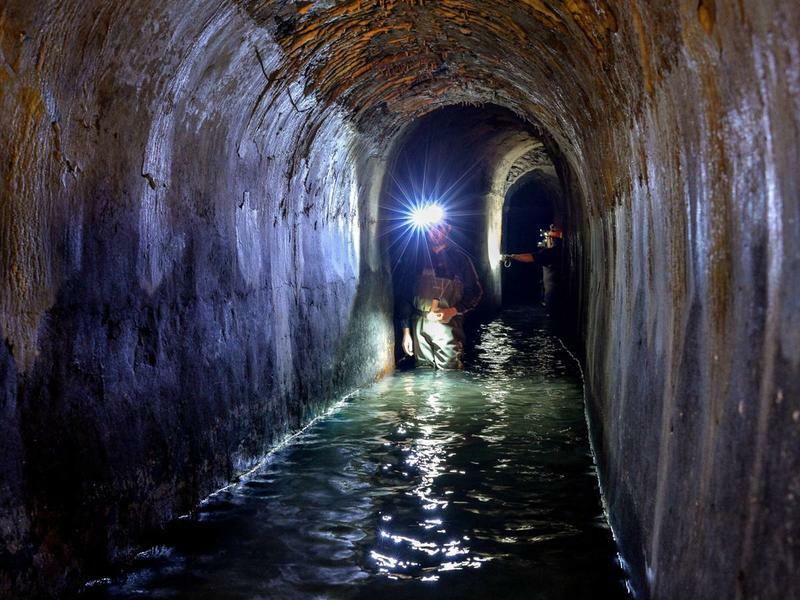 In 1855, Chicago was the first major American city to implement a sewer system, and New York soon followed, building 844 miles of sewer by the 1890s. 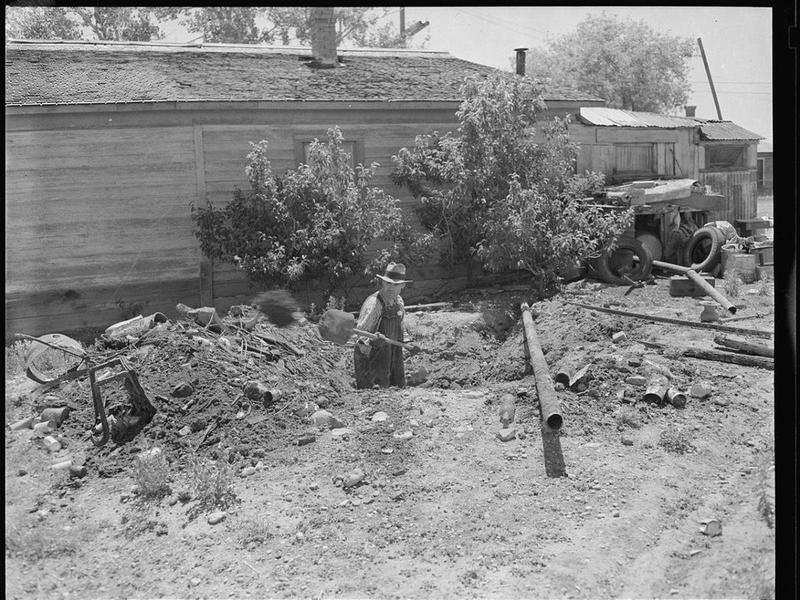 A more efficient tank-type water closets was introduced in the 1920s, eventually putting most night soil men out of a job.